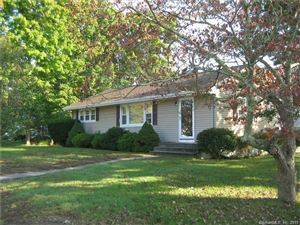 Waterford consists of 33 square miles of land in Southeastern Connecticut surrounded by water on three sides and intersected by two major interstate highways. 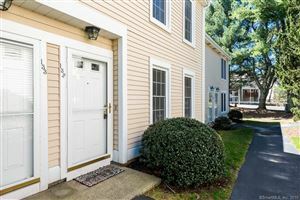 Located two hours from New York City and Boston, with easy commutes to Hartford and New Haven. Our community has developed over the years from a rural farming community in the 1700’s to a suburban community with approximately 20,000 residents. Go to www.theoneill.org to learn more and to purchase tickets. Founded in 1964, the Eugene O’Neill is the country’s preeminent organization dedicated to the development of new works and new voices for American theater. In the bold tradition of its namesake Eugene O’Neill – four-time Pulitzer Prize Winner and America’s only playwright to win the Nobel Prize in Literature – the O’Neill has been home to more than 1,000 new works for the stage and to more than 2,500 emerging artists. Scores of projects developed at the O’Neill have gone on to full production at other theaters around the world, including Broadway, Off-Broadway, and major regional theaters. Recipient of a 2010 Tony Award for Regional Theatre and 1979 Tony Award for Theatrical Excellence, O’Neill programs include the National Playwrights Conference, National Music Theater Conference, National Critics Institute, National Puppetry Conference, Cabaret & Performance Conference, and National Theater Institute (NTI). NTI offers intensive theater training programs for academic credit, including the brand-new National Music Theater Institute, the Moscow Art Theatre Semester(MATS), a semester of study abroad, and six-week Theatermakers Summer Intensive. The O’Neill owns and operates the Monte Cristo Cottage as a museum open to the public. 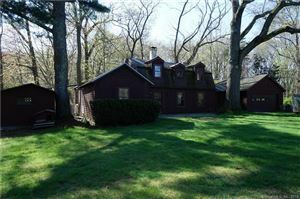 The childhood summer home of Eugene O’Neill, the Cottage is a National Historic Landmark. Located at 305 Great Neck Road, Waterford Beach Park offers nearly 1/4 mile long stretch of sandy beach and an extensive tidal marsh. Visitors have the rare opportunity to experience an unmodified natural beach with outstanding views of Long Island Sound. Follow signs to the adjacent Eugene O'Neil Theater to reach the beach. Parking is limited, so plan to arrive early on the weekends. 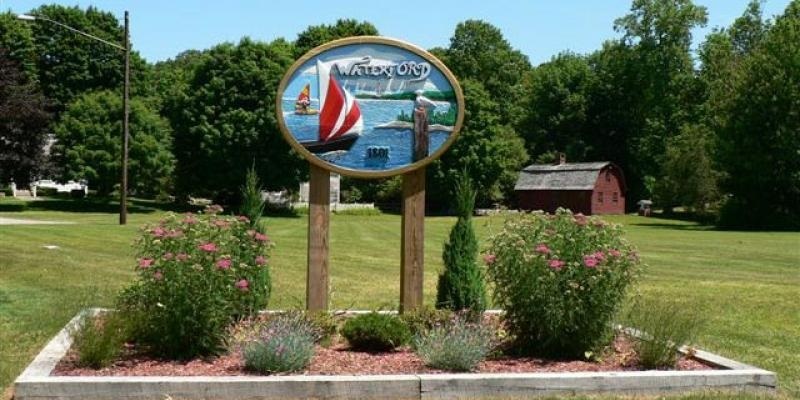 Daily parking passes for non-residents can be purchased at the gate and seasonal passes are sold through the Town of Waterford Recreation and Parks Department located at the Waterford Community Center 24 Rope Ferry Road in Waterford. 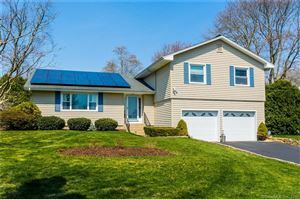 Connecticut listings last updated Apr 25, 2019 7:40:am.